Oops. Own goal. What is the point of writing about something if only your small group of people (who probably more or less share your viewpoint anyway) can appreciate what you are banging on about? Let me start by saying what it isn’t. 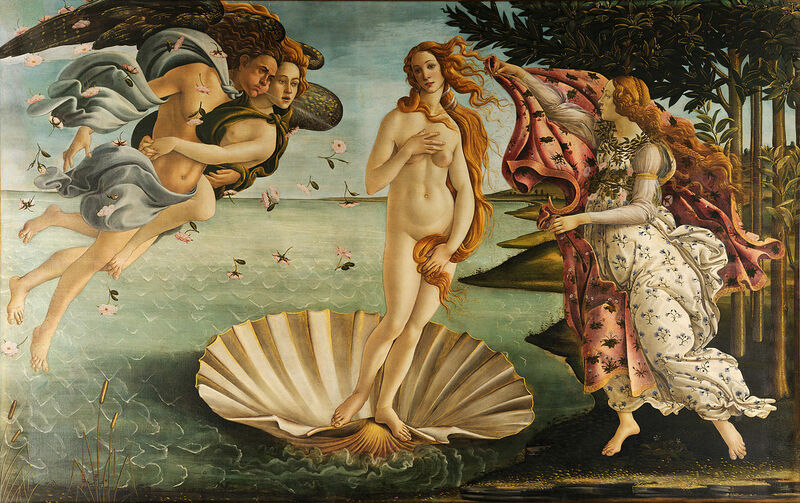 It isn’t like Venus emerging from the sea as in the famous Botticelli painting. It isn’t like her because she comes fully formed and all you have to do is let the water drip off and there she is, complete and beautiful. And final. His argument, in a nutshell, is that phenomena that we generally think of as an entity, like waves, are not entities but the outward expression of lots of things interacting behind the scenes. And that is what emergent properties are about. It is about seeing things that happen as a product of the interactions behind the scenes. What that means when you talk about change is that you don’t focus on the outward product — the wave or hunger — but on the interactions that have led to that particular result having that particular form and not its contrary. It means reflecting on what elements are interacting and how, and also on what changes can be made behind the scenes that may have a disproportionate effect on the end result. Thinking about societal problems as emergent properties gives you a way to try to tweak those interacting behind the scenes so that their interactions produce their contraries and not them. * Cybernetics is “based on the concepts of feedback and information, and the parallels between human and machine behaviour”. (Ramage and Shipp, 2009, p6 **).